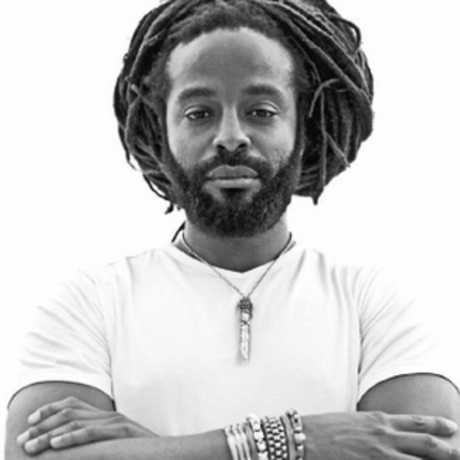 From humble beginnings, musician, John Forté discusses where he is now. Few understand second chances better than John E. Forte. On November 24, 2008, President George W. Bush granted the petition for commutation submitted by 33-year-old Forte, a classically-trained violinist and Grammy-nominated singer, songwriter and producer from Brooklyn, New York. Famous for his work with the multi-platinum group “The Fugees,” Forte was the quintessential rising star before landing himself in a federal penitentiary. A brilliant young prodigy and dedicated student, Forte was awarded a full scholarship to the prestigious Phillips Exeter Academy and attended New York University until his career took off in the music industry. Forte co-wrote and produced two songs on the multi-platinum, Grammy Award winning album, The Score. He went on to record two solo albums, PolySci (Columbia) and I, John (Transparent) which featured industry legends Herbie Hancock, Tricky, Esthero and Carly Simon. Released from Fort Dix on December 22, 2008, Forte has resumed his career by starting to record in the studio, writing his memoir with Simon and Schuster, and serving as the subject of The Russian Winter, a feature-length documentary about his life which premiered at the Tribeca Film Festival. In July 2009, he released StyleFREE the EP, his first collection of new music in eight years. He is now ready to release his full-length album, Water Light Sound which features John Legend, Natasha Bedingfield, Talib Kweli, HD Fre, AZ, Colin Munroe, Valerie June and more – and a special production contribution from Dallas Austin. The Russian Winter - Trailer from Petter Ringbom on Vimeo.